The AeroCLEAN Chlorine Dioxide Vapor Sanitizing System is a GAME CHANGER! Attention Food & Beverage Industry Professionals: This product was developed with YOU in mind. We are solving hundreds of biological related problems with AeroCLEAN products that were once thought impossible to remedy! 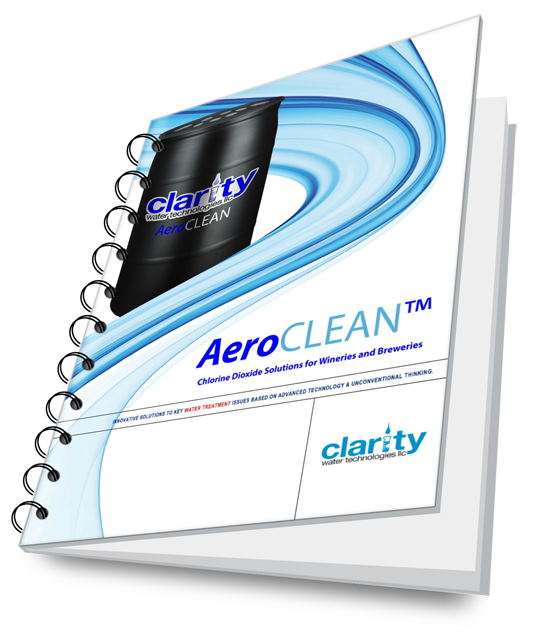 Download the Complete AeroCLEAN Product Catalog HERE! Are You Ready to Tackle Your Facility's Most Stubborn Biological Issues? AeroCLEAN can be used in the Food & Beverage, Healthcare, Hospitality Industries and many others!